When shambling horrors fill the streets, the only real option is to run and hide. For those brave enough to fight, only a life of undeath awaits. Learn from the mistakes of these five and you might just survive the next apocalypse. 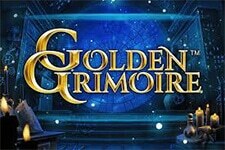 The sad truth of video slots is that not every game gets a sequel. Unlike video games and TV shows, developers in our industry seem to prefer to try new and different things. 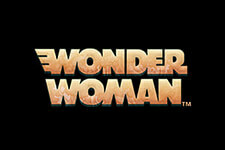 Still, we do like seeing a modern iteration of a fan favorite title and that is exactly what we got! If you think you have what it takes to survive another round of zombies, then get ready to prove yourself! 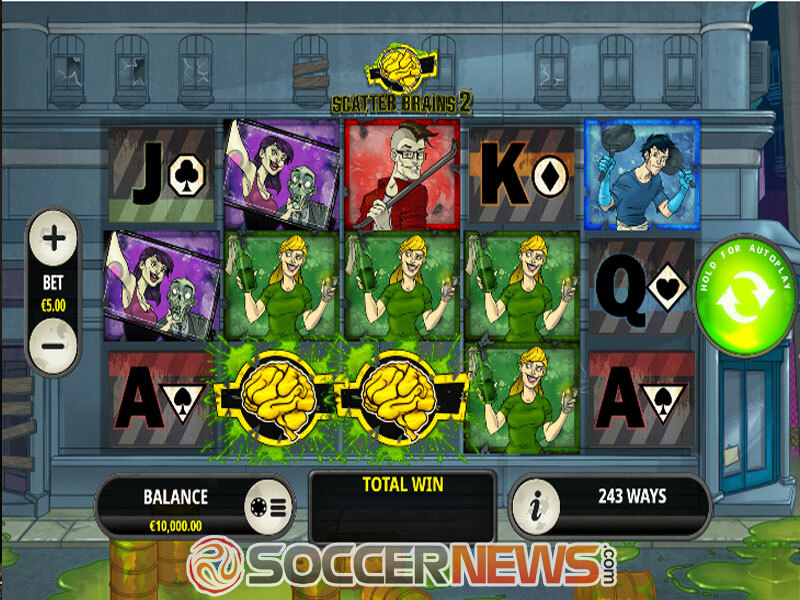 Scatter Brains 2 is a 5-reel, 3-row video slot which offers 243 ways to win instead of traditional paylines. Set in the middle of an infested city, it follows a ragtag group of survivors trying to escape. Of course, any successful attempts will have to make use of the available special features! 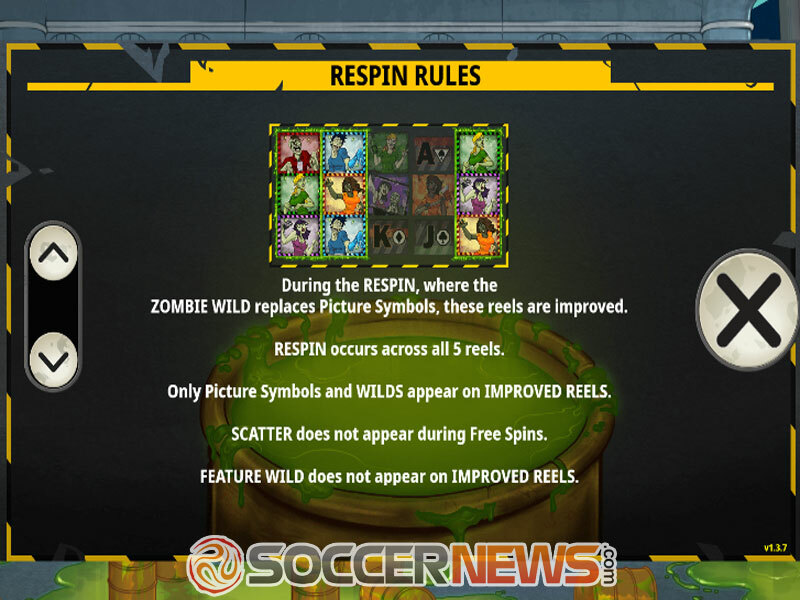 These include free spins with roaming Wilds, transforming icons, and improving reels. 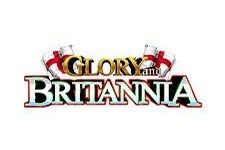 These all tie into one another, so you cannot trigger the latter two without winning free spins first. Players can change their wager by tapping the Bet button on the left side of the screen. The minimum you can set it at is $0.10, while the maximum is a fantastic $500 per spin. This sort of bet spread will no doubt leave casual gamblers and high rollers equally happy playing Playtech release. The background image shows that whenever the zombie outbreak was, it has been going on for a while. Shattered and boarded up windows, toxic sludge seeping all over the ground, and not a person in sight anywhere. Symbols include playing card icons and five different survivors with their zombified counterparts. A golden brain is the Scatter, while the radioactive warning sign is Wild. Wild can substitute for all icons except for Scatters. 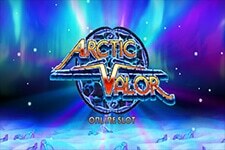 Collecting three Scatters on the second, third and fourth reel rewards five free spins. It also creates three zombie Wilds, ones that move across the playing field and leave Wilds in their wake. If a zombie Wild lands on top of a survivor, a single re-spin is granted, and that reel is improved. So long as re-spins last, improved reels will only display survivors or Wilds. 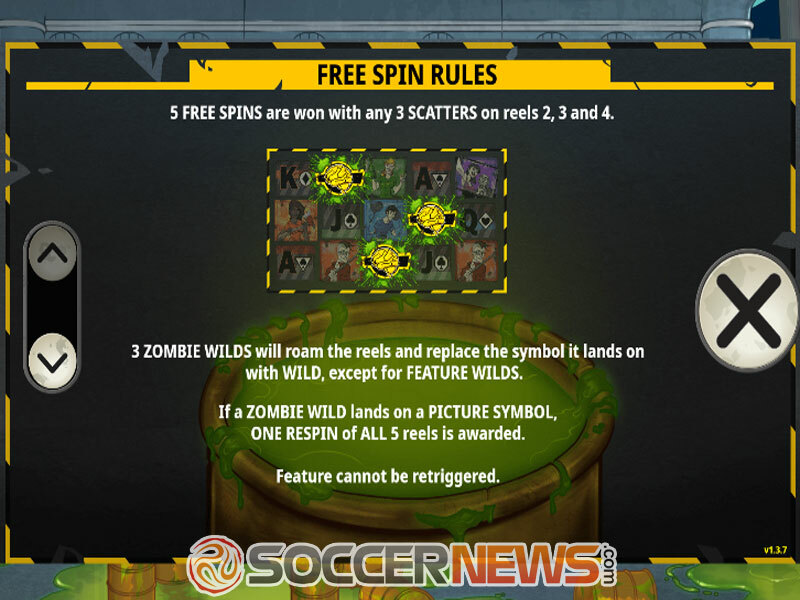 While free spins last, Scatters are transformed into Feature Wilds. They substitute for all icons, and grant a 3x multiplier if they are part of a win that also includes the zombie Wild. 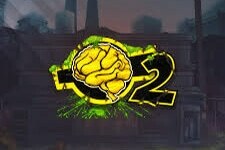 Scatter Brains 2 is a medium-high variance title, with an average return to player (RTP) of 94.03%. Visit any Playtech-powered online casino and find Scatter Brains 2. 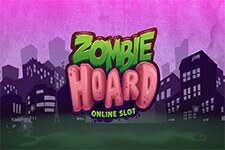 Avoid the deadly jaws of zombies and survive your escape! "Scatter Brains 2 opens with a cool intro and oozes atmosphere the whole time. The special features keep you on your toes and provide a very enjoyable experience when you succeed in activating them. 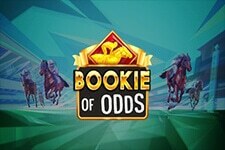 Make use of these bonuses and you can earn the maximum prize worth 4,374x your total bet during free spins."